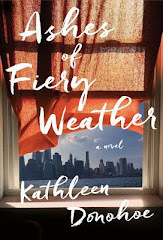 I should read this book because I loved Fried Green Tomatoes, and I also read a short story by Fannie Flagg I liked, but I cannot recall the name right now. 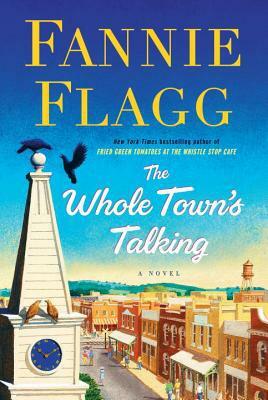 I love Fannie Flagg! This is on my list, too! The book sounds interesting. I know she is a good writer. Maybe I should try her again. I like Fannie Flagg's humor. I love Fanny Flagg.I'm so glad she is still writing. Fun, delightful story about the beginning and growth of a small town and it's people. I even found myself laughing aloud from time to time. I love Fannie Flagg and her books. I especially love Elner- how can you not? She sees the light in all of life and shines! All of these characters are someone you know, in some form or another. There is a Tot Whooten in every Southern small town! I hope Ms. Flagg continues to bring us stories of the Goodnight sisters and all of Elmwood Springs.